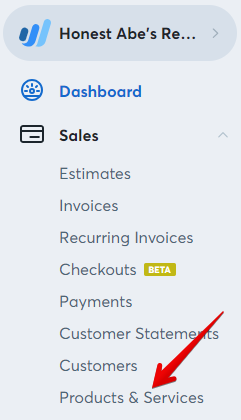 When you buy or sell a product, the reported income or expense for these products will be associated with the income or expense category (account) configured in Product Settings. You sell furniture. You create an invoice for 10 couches and 10 chairs, to a total of 20. "Chair" is related to the income account "Chair income," and "Couch" is related to the income account "Couch Income." The total of the invoice is $3,500. The category on the Transactions page will be displayed as "Invoice Payment." The payment will appear on the Transactions page as an "Invoice Payment." 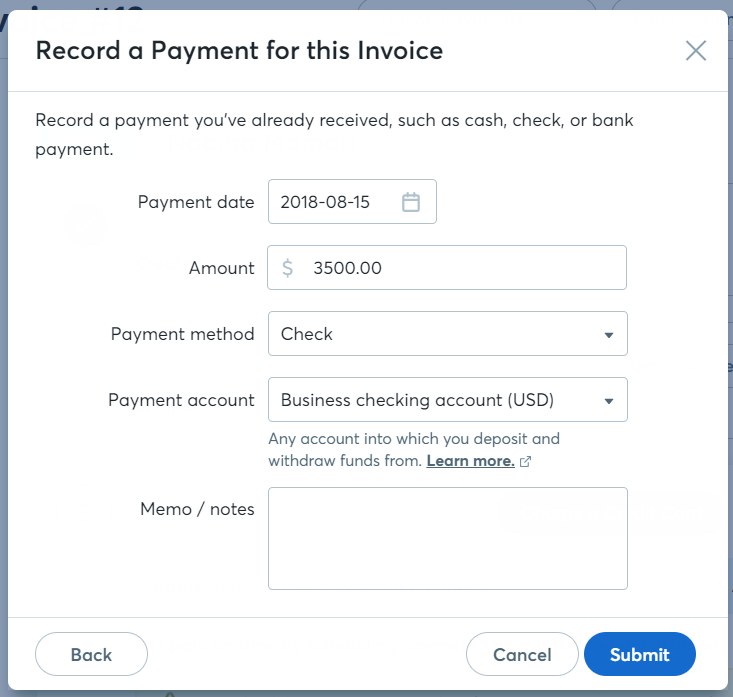 In this case, even if the category for the transaction (for the money received from the customer) is called Invoice Payment, the income would show in your Apple Income ($100) and Orange Income accounts ($100) in Reports. 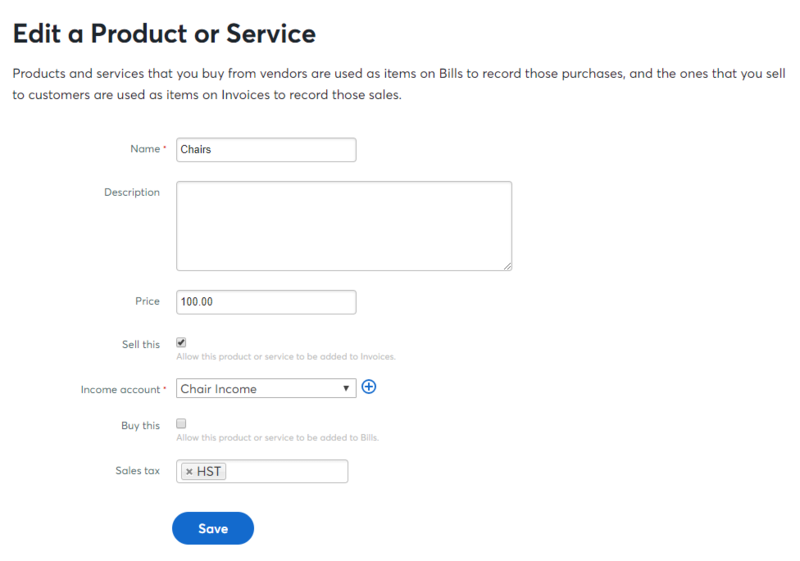 In this case, even if the category for the payment transaction is called Invoice Payment, the income would show in your Chair Income and Couch Income accounts in Reports. Open the Sales menu and choose Products & Services. Click Edit (the pencil icon) beside the product. If the Sell this checkbox is on, you'll see an Income category here. If the Buy this checkbox is on, you'll see an Expense category here. You can select one or both. 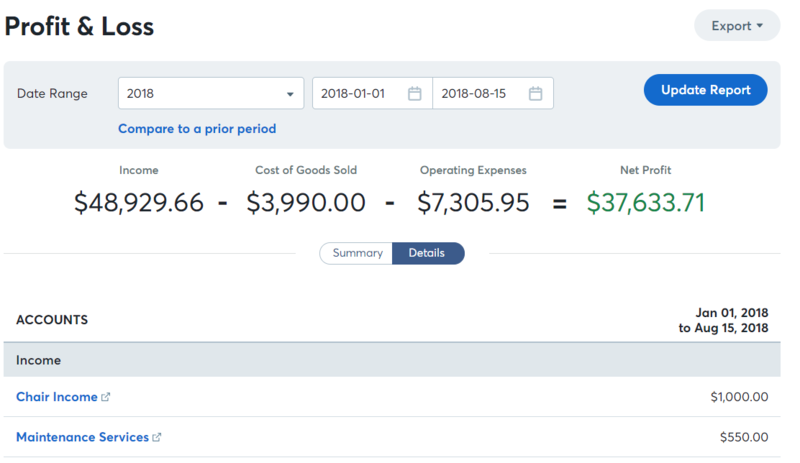 Update the income or expense category. 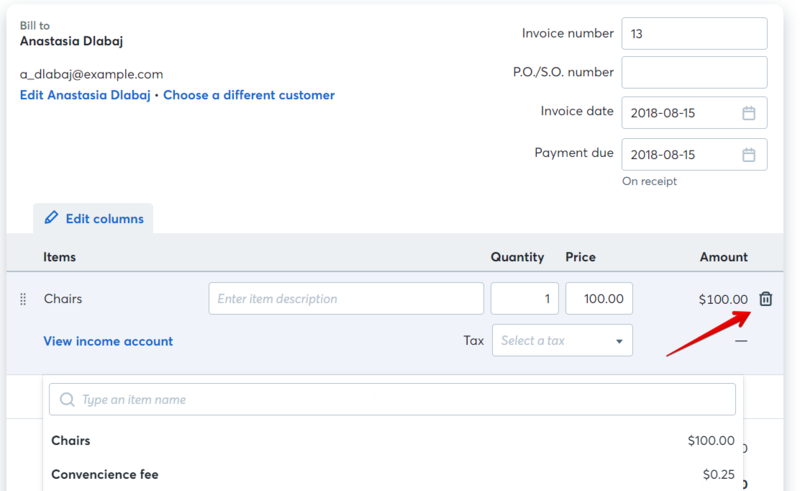 Click the drop down arrow beside the Invoice and choose Edit. 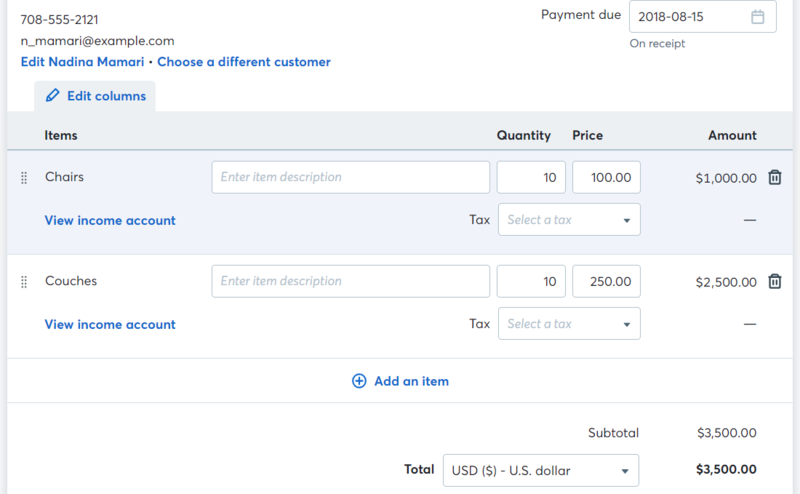 Delete the product from the Invoice, re-add it, and click Save. This will apply the change. Check Reports to double check your work.